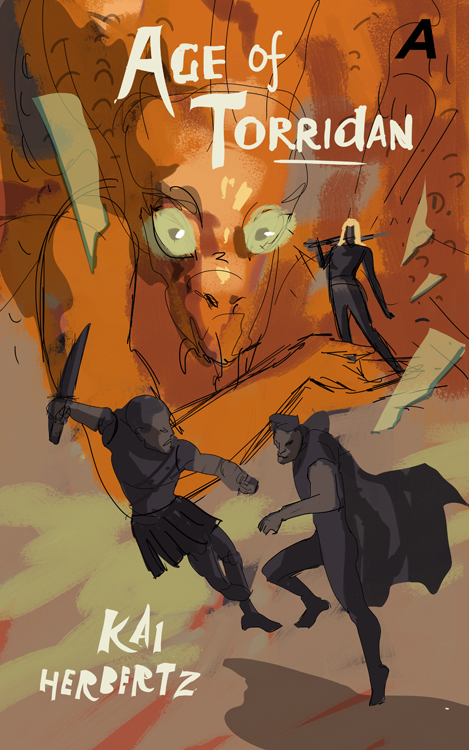 #47 Age of Torridan Cover Art Sketches! 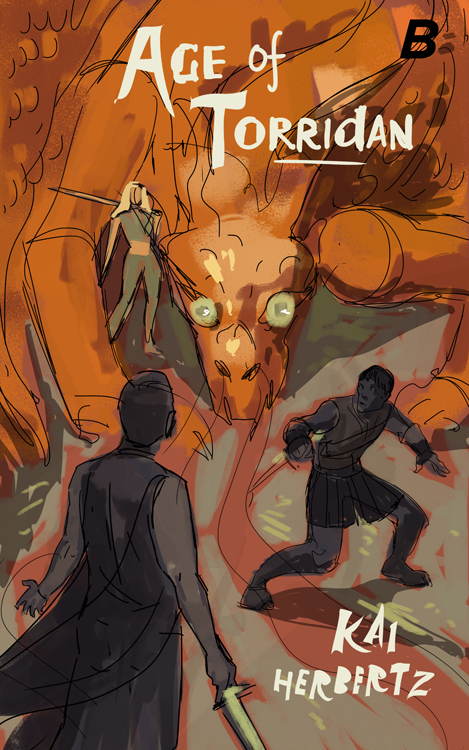 Today, Zelda Devon sent me the sketches for the Age of Torridan (needs a new cover) kickstarter campaign. The final version will look as beautiful as the other images on her website. The purpose for the sketches is to evaluate the arrangement and decide, which composition is the best. That said, I still think they look absolutely gorgeous! Since the third version is similar to the first, I’ll show you sketch A and sketch B – help me decide which one is best!